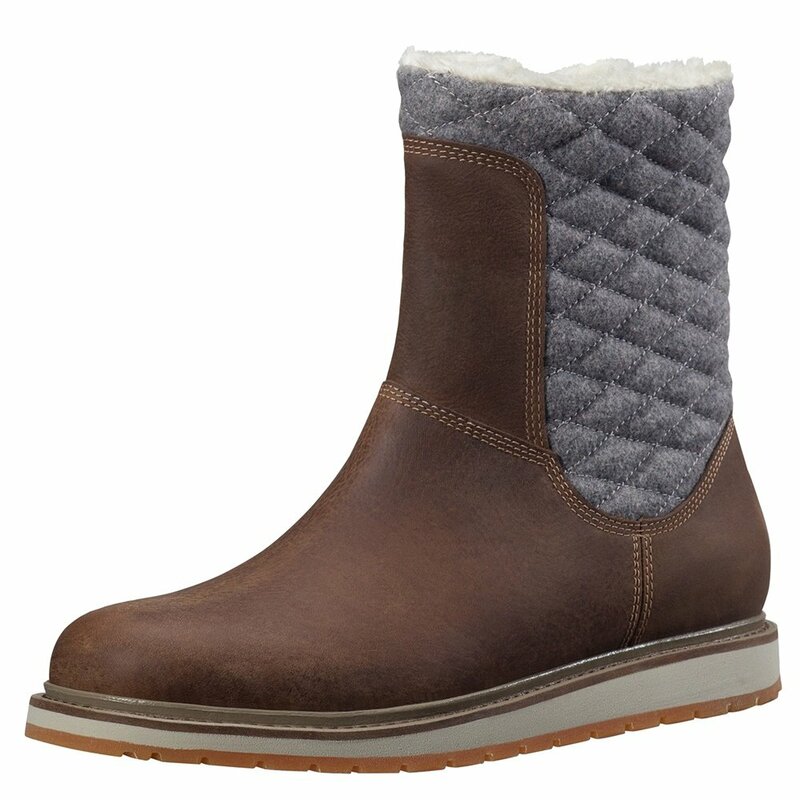 The Helly Hansen Seraphina Boot may look like a certain trendy boot, but unlike those Australian classics, the Seraphina is fully designed for winter weather. That's why it's got a Helly Grip Outsole, which offers more traction and improved durability in slippery situations. The Premium Leather Upper, in addition to being waterproof itself to help shrug off slush and salt stains, is also seam sealed to keep you dry too.